I took a nice stroll, went town to the River Mersey sat there and watched one of the famous Ferry’s drive past. It was a strange feeling. Being here with everything so familiar, yet feeling different. I have a few more places I want to go see, including the transport museum. I haven’t been there since I was little, and I think that’s maybe 15 or 20 years ago. So I had my stroll, that wasted an hour or two. Those on my SnapChat would have seen some pictures I didn’t upload to Facebook. 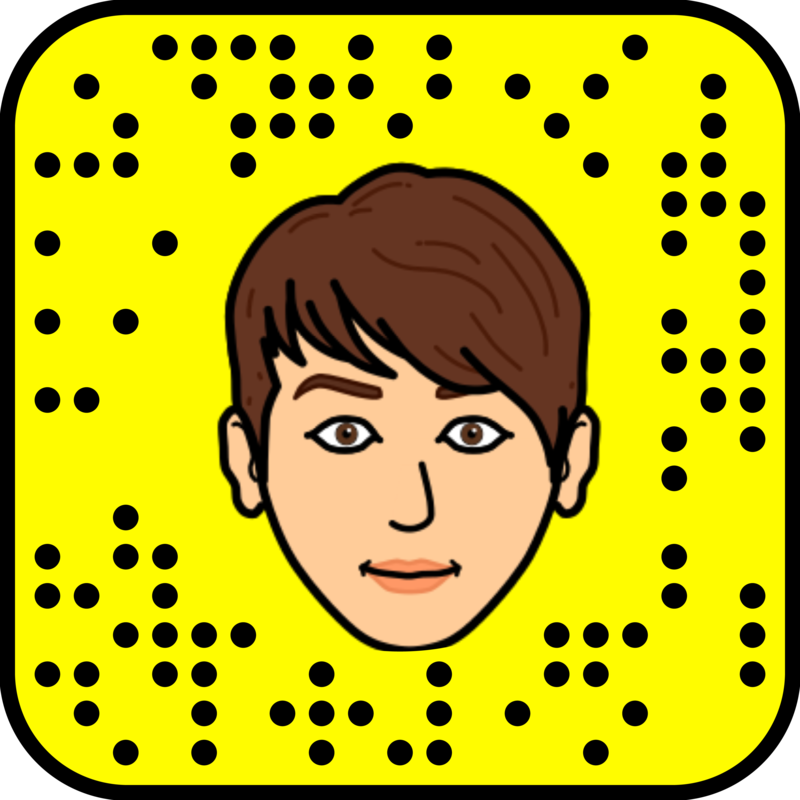 I have my SnapCode on a widget somewhere on the blog, so if you find it, you can add me. I plan to update my story alot more. But that’s besides the point. After my stroll I went to buy some Internets. But disappointment was only a few minutes away. I couldn’t do anything because I only had cash, and they needed a bank card from this country, which I dont have yet. Its on my to-do list, but it is a Sunday, so couldn’t really do anything. So feeling slightly annoyed by this revelation, I took myself to somewhere I haven’t been in easily 10 years, maybe even longer, as I dont remember going there for a while before I even left the UK. I went to Lord Street McDonald’s. I bought some Monterrey Jack cheese bites and some Chicken Selects. They tasted pretty good, with the ‘Rich Tomato Sauce’ which was like a marinara. The Selects were amazing too. Every bite bringing back memories of previous times I had had them. Following buying them, I went to ‘Sayers’. I bought a Bean & Sausage pastie, which I haven’t had in probably 10 years or so. That also tasted amazing. Went to Poundland and bought a few little things, including Milky Way Crispy Rolls [Love you Laura <3]. I was sitting in Williamson Square eating my pastie and drinking my Pepsi Max [which is still 98% gas]. I was sitting there and I had my realisation. I love Liverpool. I was born here, I was brought up here and it will always have a place in my heart. But it isn’t home anymore. I will always love it, but its not home.